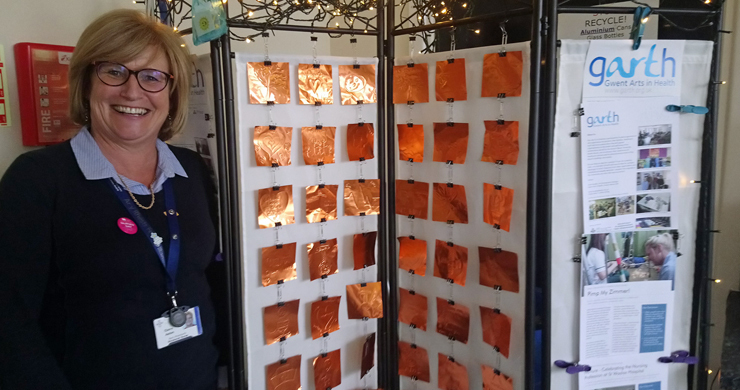 On Fri 11thMay 2018, members of the ABUHB Long Term Complex Care Team celebrated Nurses Day together over a shared lunch sharing stories and and contributing their creative thoughts to make a work of 50 decorated copper tiles. This activity is one of many around the World celebrating the nursing profession. 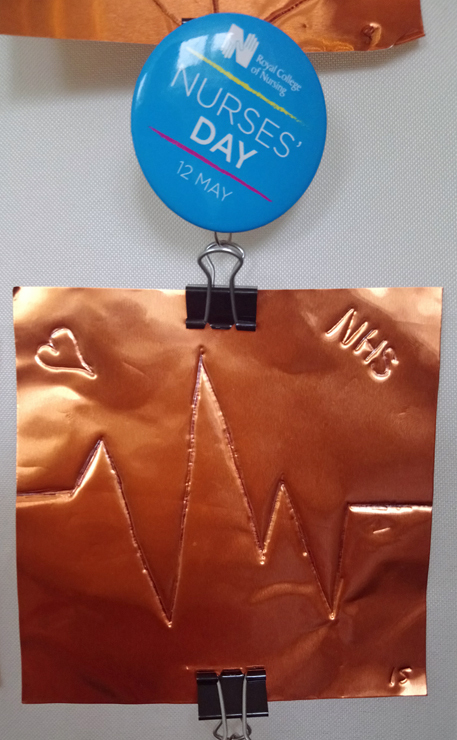 Organised annually by the International Council of Nurses, International Nurses Day celebrates the contribution that nurses make to societies around the world. The date has a very strong significance, being the birthday of perhaps the world’s most famous nurse, Florence Nightingale.